Apart from the traditional domain of computer science, Samsung India hired students from streams such as electrical engineering, mathematics and computing, applied mechanics and statistics, among others. Samsung India has three R&D centres -- in Bengaluru, Noida and Delhi. "Samsung is extremely bullish on R&D in India and this focus on R&D has helped us cement our Number 1 position in the Indian market. 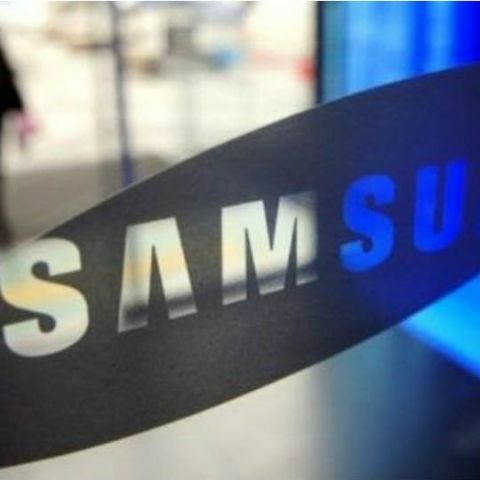 The three R&D centres in India work on several cutting-edge technologies," Dipesh Shah, Managing Director, Samsung R&D Institute India, Bengaluru and Global Senior Vice President, Samsung, said in a statement. Samsung has a total of 32 R&D centres across the world and the Bengaluru one is Samsung's largest R&D centre outside South Korea. "As part of our 'Make for India' initiative, R&D centres in India also work on developing innovations that are centred on the needs of Indian consumers and also contribute to innovations for global products," Shah said.